The Arts Council of New Westminster in partnership with Royal City Farmers Market is now inviting all visual artists from Metro Vancouver to submit applications for a group exhibition during the Annual General Meeting and Conference of the 2017 British Columbia Association of Farmers Markets. The exhibition is to take place on Friday, March 3, 2017 until Sunday March 5, 2017 in a pop-up exhibition in New Westminster, BC. The theme of the exhibition is “Farmer’s Markets”. If you are an artist from Metro Vancouver and are interested in being considered for this group exhibition on Friday, March 3/4/5, 2017, your submission must reach the ACNW Exhibition Selection Committee on or before February 1, 2017. Submissions will be accepted by email only. 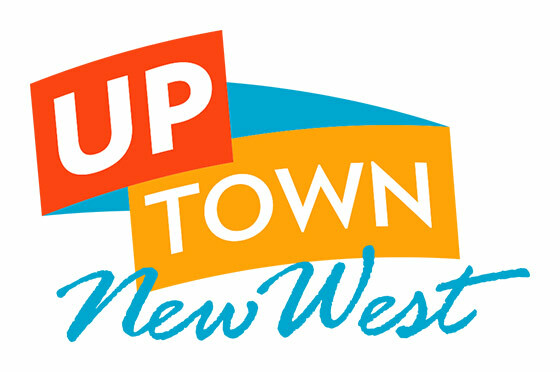 Please include all written material as PDF files and submit via email to info@artscouncilnewwest.org with “Gallery Exhibition Submission – Farmers Market” in the subject line. Please ensure that attachments total less than 10MB.